← Join the largest double-knitting class ever! 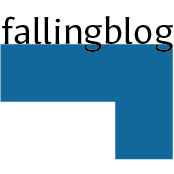 3 thoughts on Winter is half over, and Spring workshops are … springing up? Hi Alasdair, I just wanted to let you know again how much I enjoyed your class yesterday at Mind’s Eye, it helped and I correctly finished the swatch we started, so I am feeling good about my new ability to read a chart for double knitting color changes. 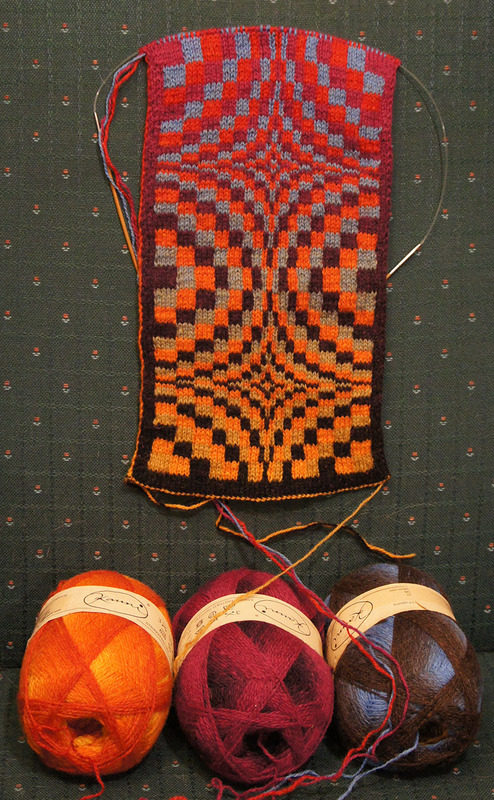 I am now excited to get started on the parallax scarf – just got to pick my colors. 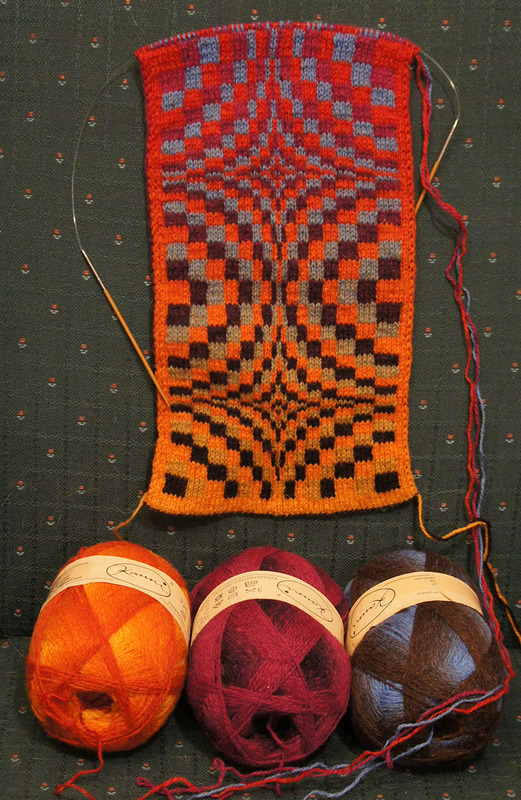 I will be signing up for craftsy too, I look forward to learning the increases and decreases for double knitting. And though it still hurts my brain to think about it too much, I am very excited to see some more double knitting in lace. 🙂 Happy knitting! Very interesting stuff here…followed you up from Craftsy. Thinking of signing up for the class….have to make a choice, can’t sign up for everything I want. Not just on a financial standpoint, but a time issue. Well, one of the nice things about Craftsy is that you can sign up for it and then take it whenever you’re ready, since it’s there for you whenever you’re up for the challenge :> Hope to see you there!